There’s quite a bit of action happening in the ECM Marketplace. 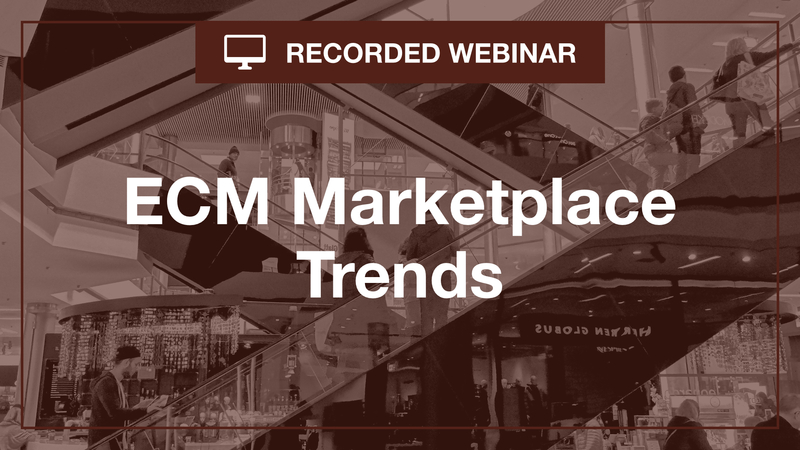 Join RSG Research Director Apoorv Durga for a fast-paced tour of the ECM marketplace. We’ll start off with an overview of the market, trends impacting the marketplace, followed by a quick summary of the main vendors and how they are evolving.